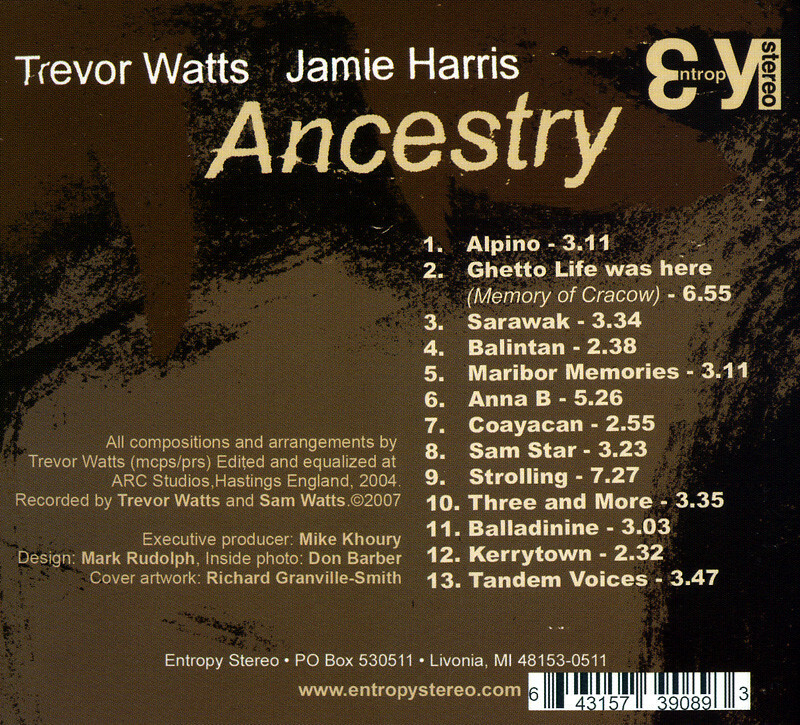 All compositions and arrangements by Trevor Watts (mcps/prs) Edited and equalized at ARC Studios, Hastings England, 2004. Recorded by Trevor Watts and Sam Watts. 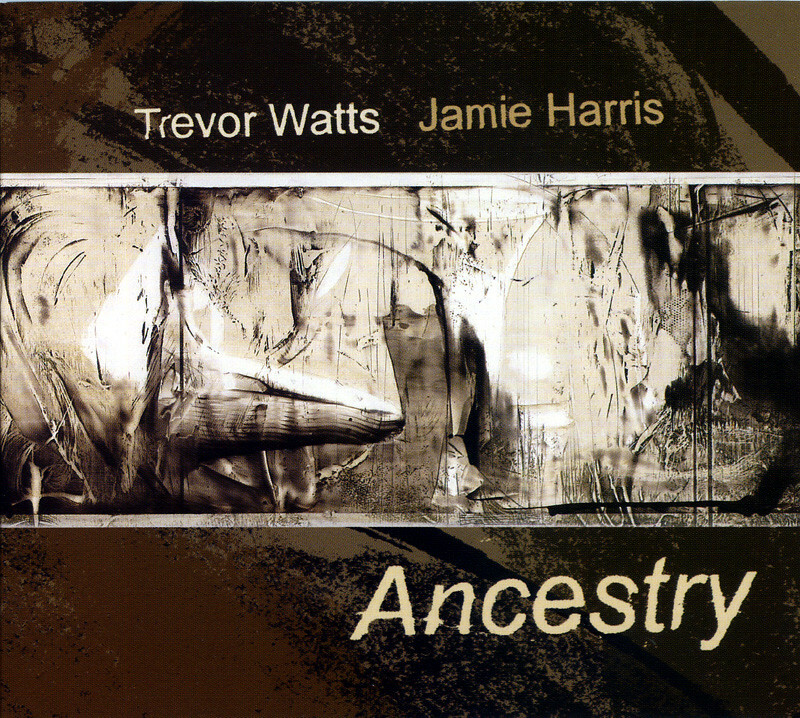 On Ancestry, Trevor approaches improvisation in a more stripped down approach with percussionist Jamie Harris. 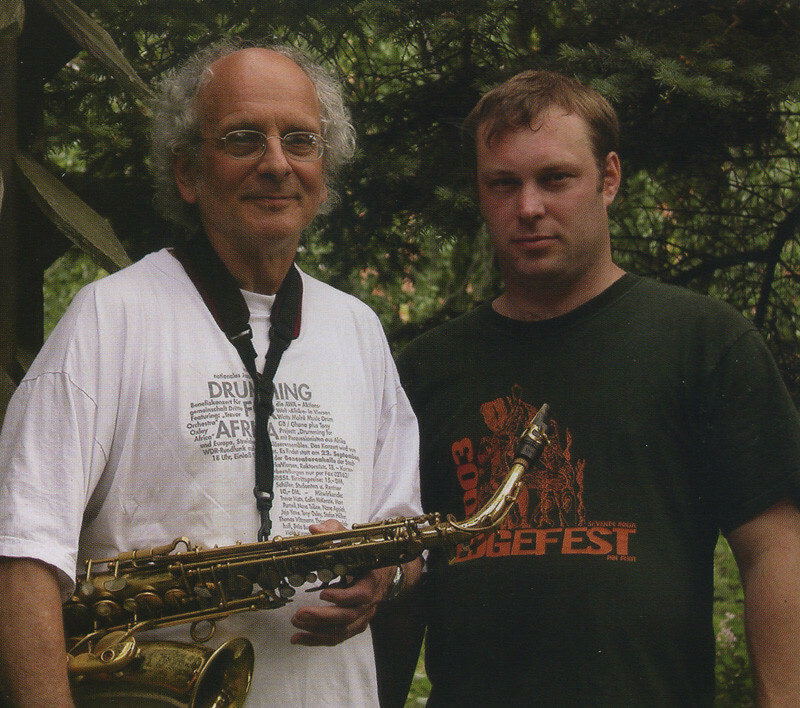 Both Watts and Harris combine an incredible sense of rhythm with exploration and subtlety. The recordings were culled from live performances and more intimate settings at Trevor’s home studio to give a balance of the high energy of performance and relaxed musical exploration between friends. The end result is a stunning document of duo interplay on various hand percussion and reed instruments.